Home - Upcoming Retreats — World Hunger Relief, Inc.
You're invited to celebrate Farm Day with the Waco community and World Hunger Relief, Inc. on April 8, 2017! Come out to the Farm from 10 am – 3 pm to enjoy tours, hayrides, a petting zoo, children's activities, teaching demonstrations, and live music all FREE. Farm fresh lunches will be available for purchase 11-2pm. 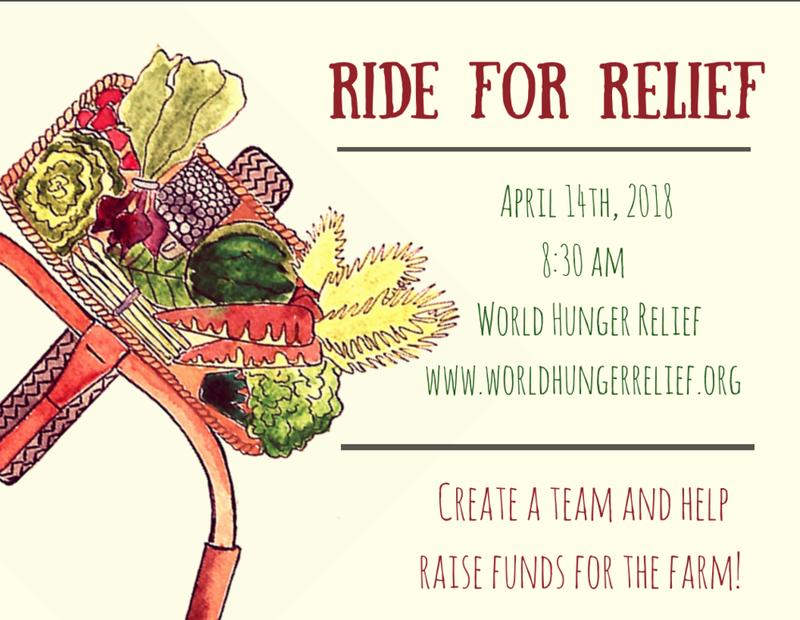 Join us before Farm Day for a fun 3k bike ride to help raise funds for the farm. 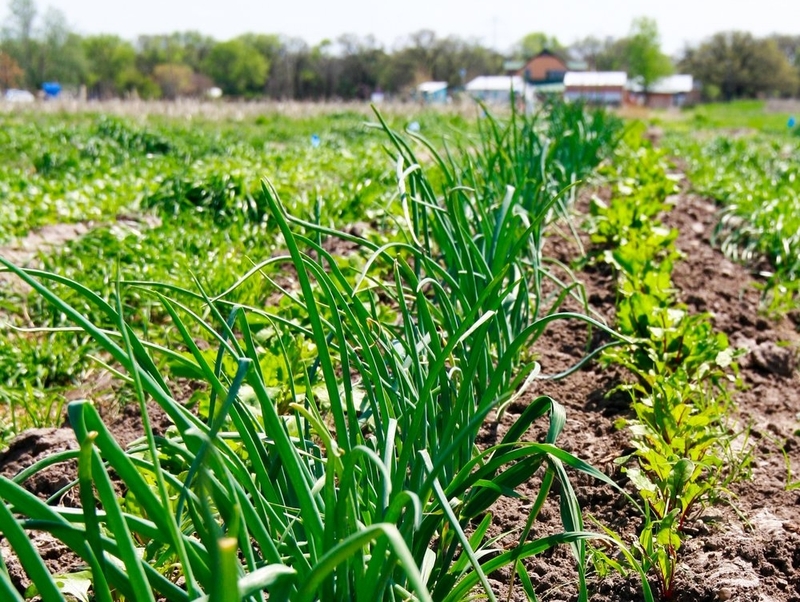 Sign up for our Spring CSA and receive a 1/2 bushel box of produce each week.